Are you ready to make a change? We're waiting for you. 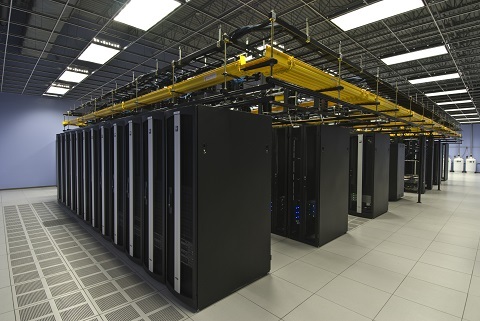 ATI-Abriell Technologies, Inc. prides itself in meeting customer demanding needs. We ensure that you get a quailty on-time, on budget product. Don't delay getting what you need from a company that cares about its customers. 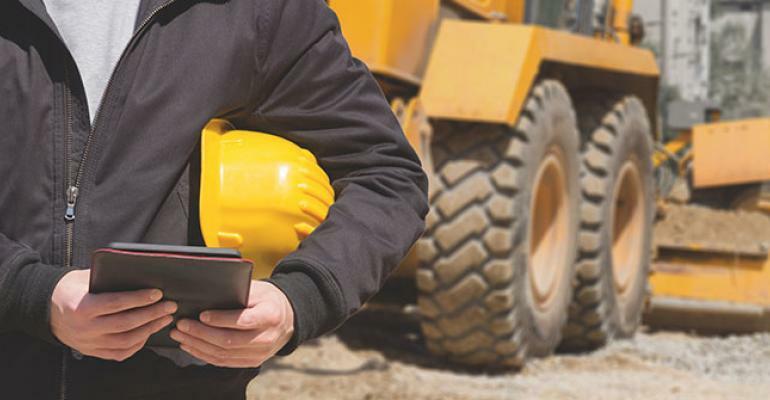 Full-service construction division prides itself in providing many years’ experience in installation to perform high-quality work on any size project. Our combination of experienced personnel with state of the art equipment ensures a high-quality services and a satisfied customer. ATI provides serives from a basic 120v plug to a full facilities build-out. 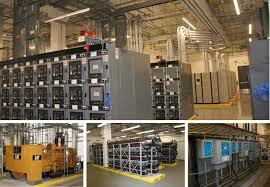 services included generators services, critical power services and UPS/battery back-up. Network sites and it’s infrastructure are complex and sophisticated systems that need to be maintained to properly provides it’s services. ATI provides services in construction and renovations of these facilities. ATI also provides after construction services and facility maintenance to keep these network sites in proper operations .